Women’s bodies begin to change from the very moment conception occurs and early pregnancy symptoms are usually not far behind. From that point on, hormonal changes which happen very rapidly, may be responsible for triggering numerous pregnancy-related symptoms. Symptoms usually begin between 4-6 weeks after your last menstrual period and peak between 9-13 weeks, however some women feel changes within mere days of conception. A woman can experience a dozen common symptoms of pregnancy and not be pregnant, while another woman can experience just a couple (or have no obvious signs at all, besides the absence of a period) and be positively pregnant. This is normal, since every woman as well as every pregnancy is different. Symptoms may vary from one pregnancy to another in the same woman. It’s not unheard of during pregnancy to have certain symptoms one day and different ones the next. 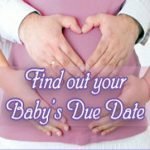 Remember that the presence or absence of symptoms isn’t an indication of how healthy your growing baby is. Occasionally, if you have symptoms that appear to be intensified, you may be carrying multiples, although some women only experience mild symptoms, even when carrying more than one baby. If you have any symptoms of pregnancy and you have reason to believe you could be pregnant, it’s a good idea to make an appointment with your doctor. 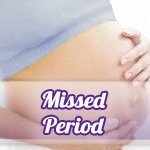 Sometimes Early Signs of Pregnancy (including a delayed period) can happen for a variety of reasons other than pregnancy including stress, illness, contraceptives, hormonal imbalances, diet or even a recent vacation. Many typical symptoms are also typical of PMS, which can make things even more confusing. 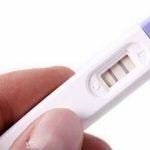 This is why a suspected pregnancy needs to be confirmed by a home pregnancy test and then by your doctor. Or better yet, have a blood pregnancy test performed at your doctor’s office. 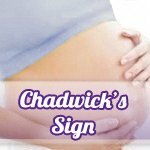 For a complete guide to pregnancy symptoms that normally occur during pregnancy, take a look to the right where we have them listed. 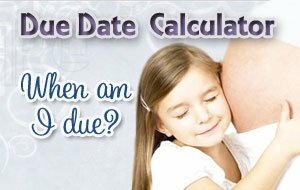 You may also wish to look through our monthly pregnancy calendar to see which symptoms occur during a specific month.